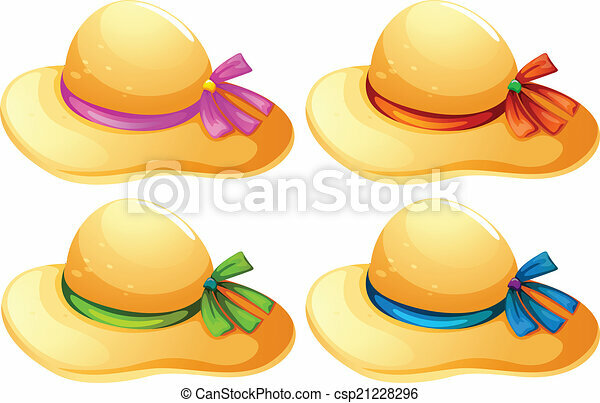 Fashionable hats. 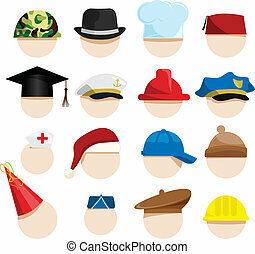 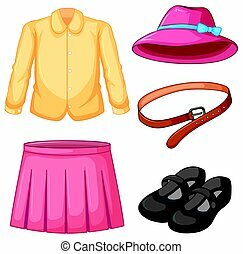 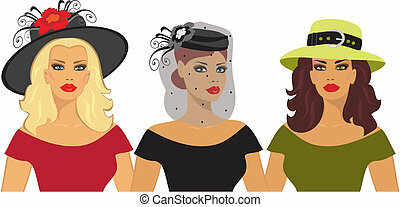 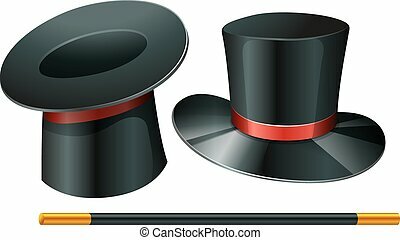 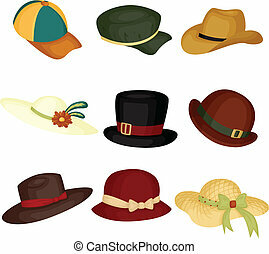 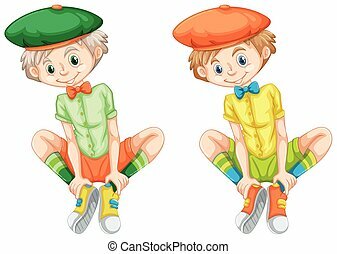 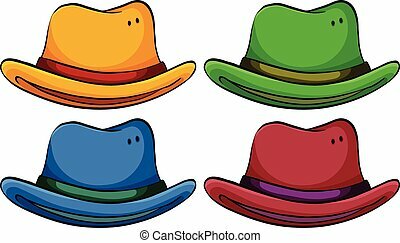 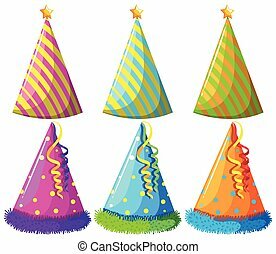 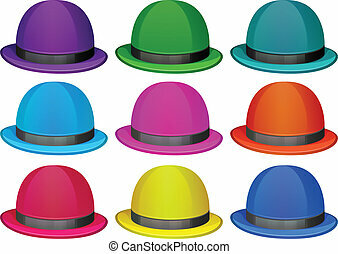 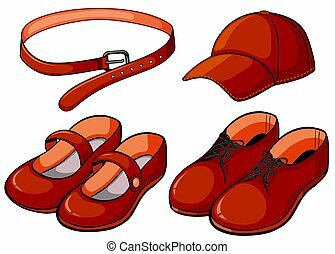 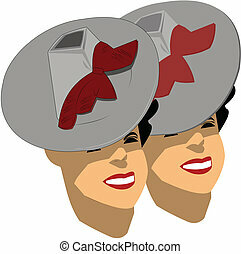 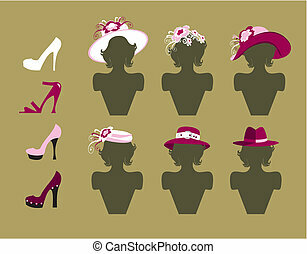 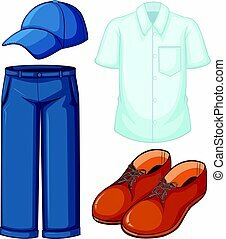 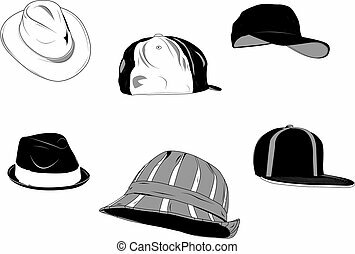 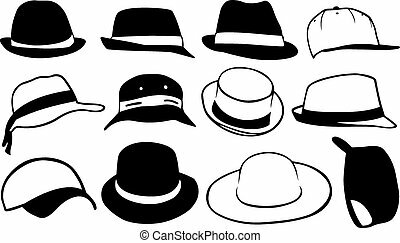 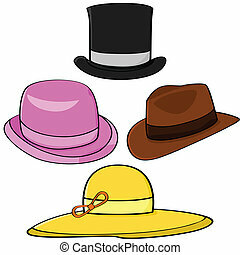 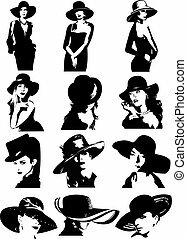 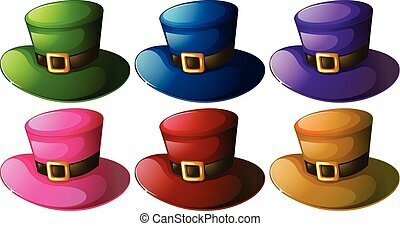 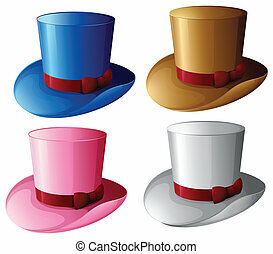 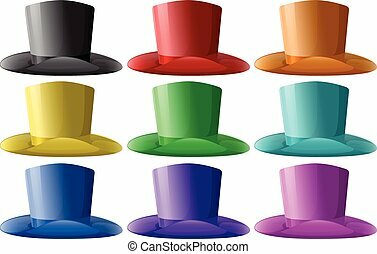 Lllustration of the fashionable hats on a white background. 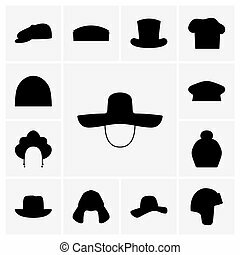 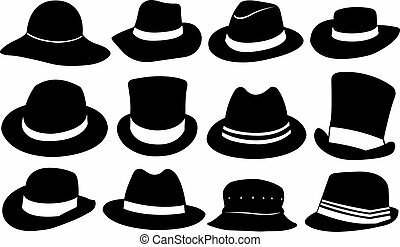 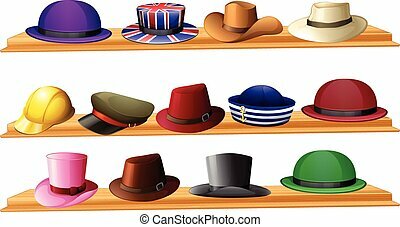 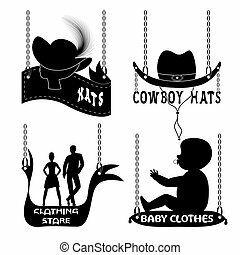 Set of several type of hats for men, new and old.